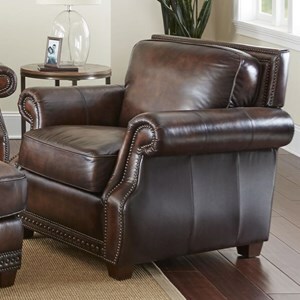 This arm chair has a familiar and timeless elegance that makes it a cozy living room accent piece. 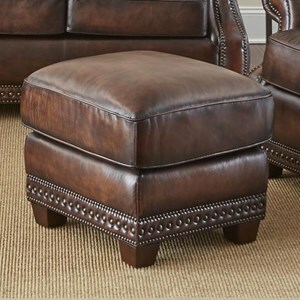 You'll love the gorgeous details, from the two sizes of antiqued nailheads to the hand-rubbed leather. The cushion is filled with pocketed innerspring coils and extra dense foam. The result is a chair that will maintain its comfort and support even after years of use. The Jamestown Traditional Leather Chair and Ottoman with Nailheads at Morris Home in the Dayton, Cincinnati, Columbus, Ohio, Northern Kentucky area. Product availability may vary. Contact us for the most current availability on this product. 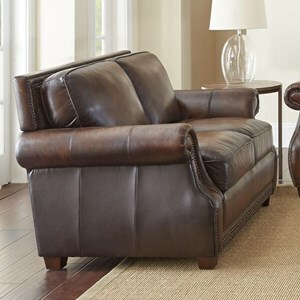 JT800C Chair 1 42" 40" 37"
JT800T Ottoman 1 24" 21" 21"
Fabric Content 100% leather seating - top grain leather on inside arms and back, split grain on outer arms and back. Padding & Ergonomics Pocketed coil cushions wrapped in 2.0 density foam creates a supportive and durable seat. It's easy to imaging lounging and entertaining in this warm and welcoming living room. 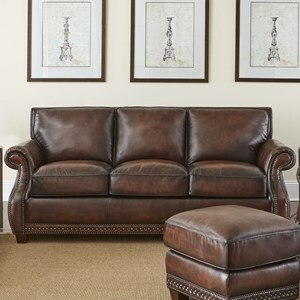 The sofa and matching living room set boast handsome traditional details and beautiful, hand-rubbed leather upholstery. It's built with reliable springs and innerspring cushion cores for durable seating. The quality and leather construction give you fantastic bang for your buck. 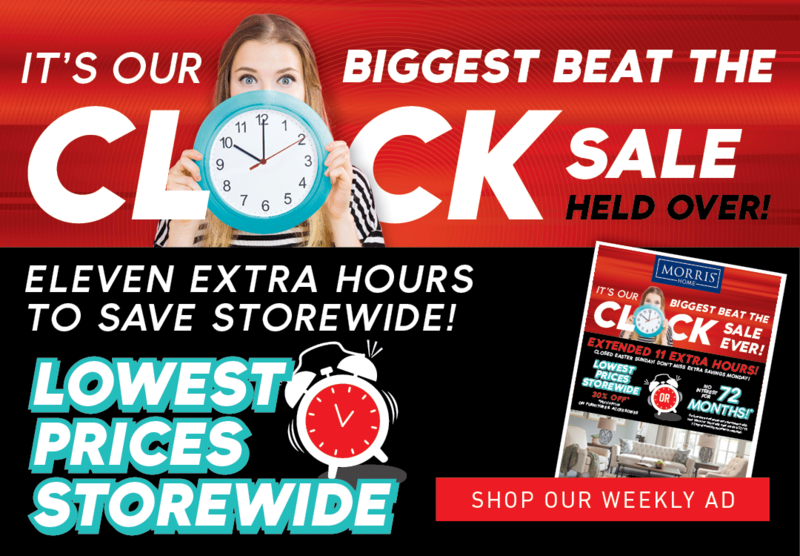 The Jamestown collection is a great option if you are looking for Traditional furniture in the Dayton, Cincinnati, Columbus, Ohio, Northern Kentucky area. 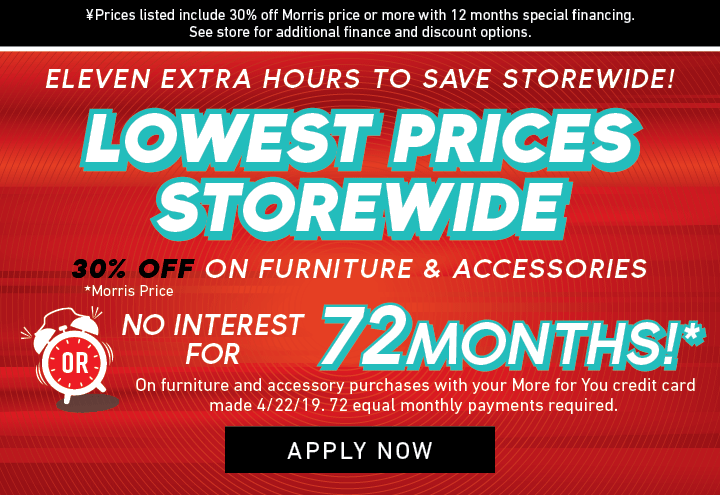 Browse other items in the Jamestown collection from Morris Home in the Dayton, Cincinnati, Columbus, Ohio, Northern Kentucky area.